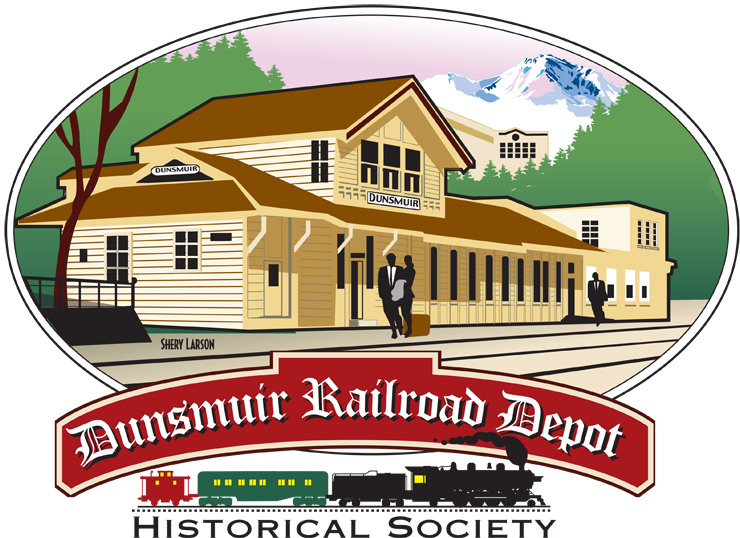 May 31, 2018 May 31, 2018 dunsmuirdepotLeave a Comment on RAILROAD DAYS! October 4, 2017 April 6, 2018 dunsmuirdepotLeave a Comment on Pie Crust Classes are Back for the Fall! Pie Crust Classes are Back for the Fall!